2. 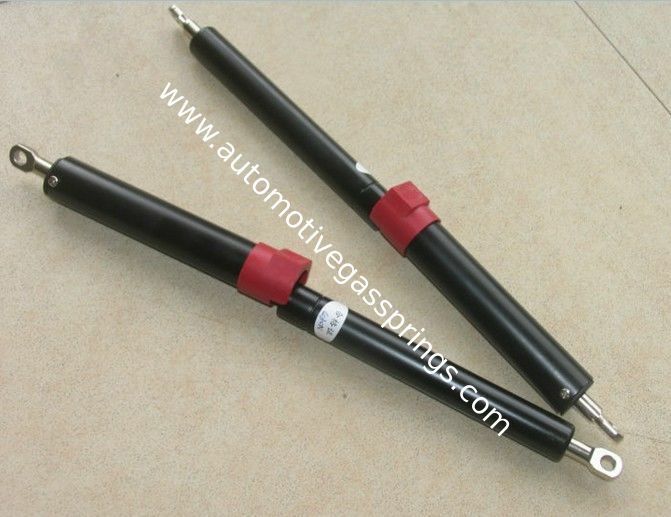 We are the leading manufacture of gas spring . 3. We can supply the goods as you drawing and design . 4. Our goods of highly quality and the price is really reasonable . 5. Looking forward to cooperate with you . Not leak oil .Our paint is passed ROHS test. When the gas spring is up and down, it's soomth opration without noise. With this module, users control the valve ‘digitally’ alternating between the closed and permanently open position and back again. Detects whether the application into gas spring was built in is loaded by weight or not. If it is not loaded, Varilock returns to the starting position within a custom definied period of time. It enables to users to move application in the extension direction without activation of release mechanism. Finishing the moving application remains in the position where it was left. Its usage is popular in hospital beds, over-bed tables and in one leg table systems. This function is offered as option in Varistand product of Suspa.